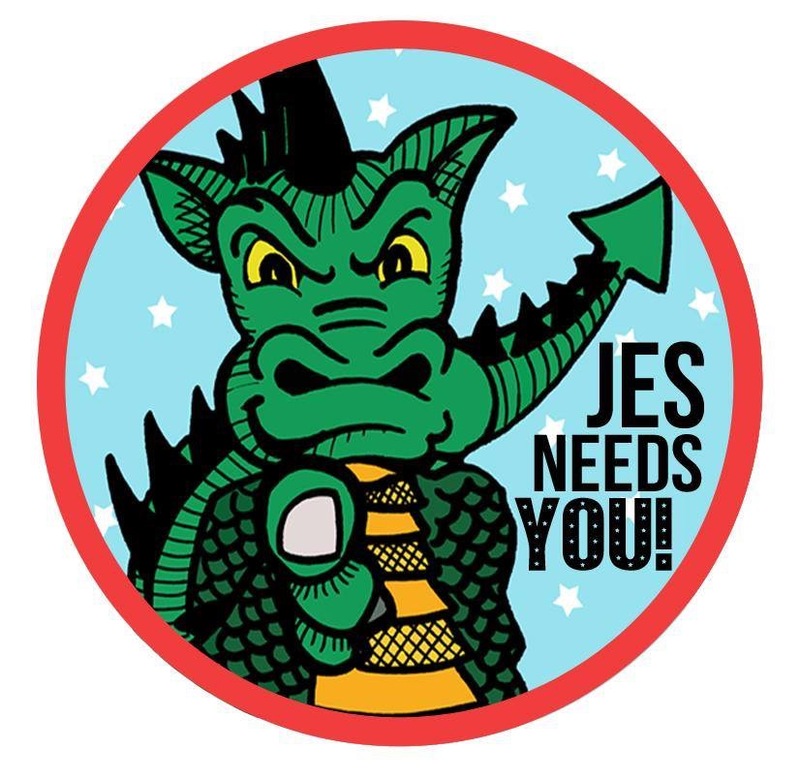 We are now accepting applications for the 2019/2020 JES PTO. If you or someone you know would be a great asset to JES PTO, please nominate them (and yes, nominate yourself!) All nominations are anonymous. We will contact all nominees to ensure they are willing to serve.